All of our professionals at Dr. Fussell's maintain the highest levels of accreditation and pursue ongoing education to stay abreast of the latest trends in dentistry. 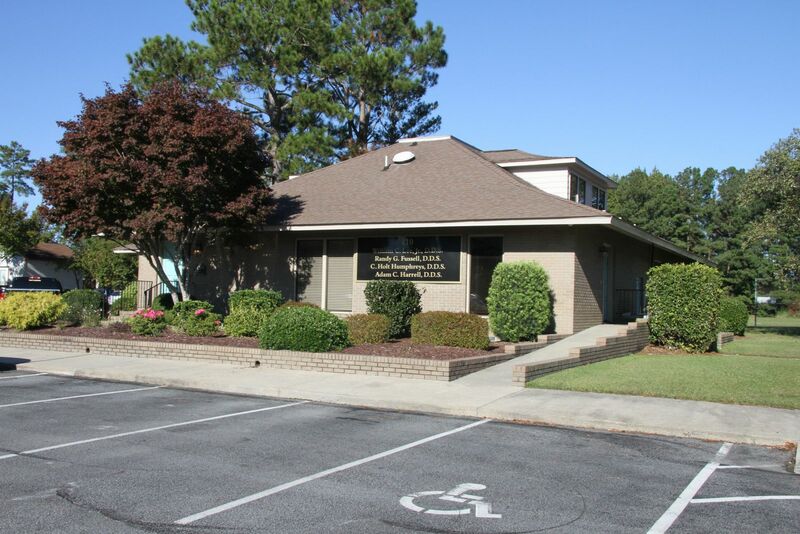 We know you have many choices when choosing a Dentist in Greenville, NC so we have made requesting an appointment a simple process via our Web site. If, for any reason you cannot keep a scheduled appointment, or will be delayed, please call us as soon as possible. 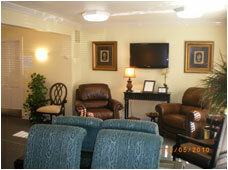 At our office we are happy to prepare and file any dental insurance claim as a service to you. We do not guarantee insurance reimbursement outcomes. We will make every effort to maximize your reimbursement. However, you are responsible for all fees in their entirety. 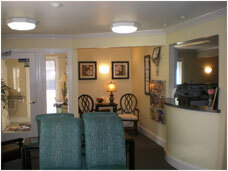 Our fees reflect the quality of care, experience, and service that we provide to our guests. Our fees are not based upon insurance allowances. We are happy to discuss your particular dental benefits with you.